Neutralizes pH balance and prepares skin to receive full benefits of the regimen that follow. After cleansing face and/or exfoliating, moisten a cotton pad with toner and gently apply over the face in upward motion. Allow to dry. 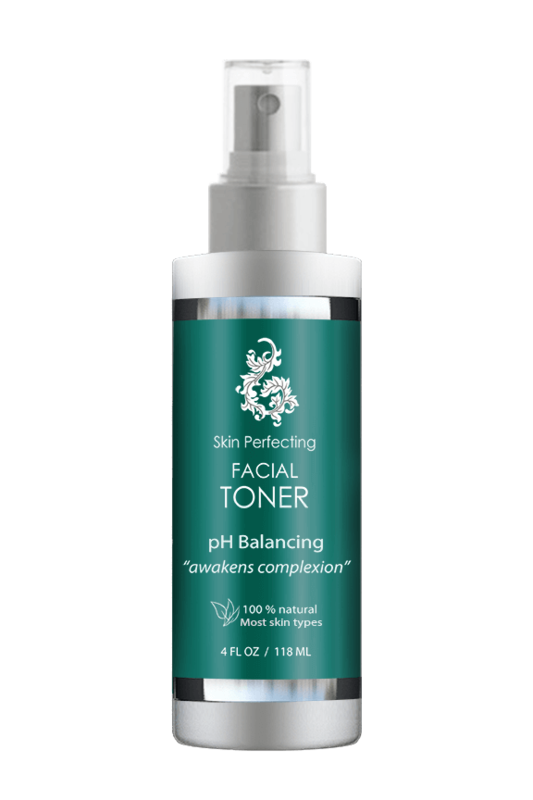 This nutrient-rich and silky toner awakens the complexion and drives moisture deep into the skin to improve texture and even tone. Skin is perfectly prepared to receive the full benefits of the regimen that follows.